This is what happens when you wear flip flops around horses…. long day in boots! I remembered I had to do something in my yearlings stall – I thought no big deal I’ll just slip in and slip out. This is something I always teach kids not to do, but I did it on a regular basis. 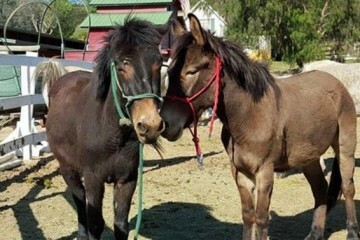 I also have experienced horse friends and see people at the barn in flip flops all the time – a lot of times with crazy horses! My yearling was calm and sweet as can be, I didn’t even stop to think about this not being a smart thing. Of course I got caught giving her a little rub down and when I went to leave she got a little sassy and stepped in towards me sliding her back hoof down along the side of my foot. Was this my yearling’s fault for being sassy? Definitely not! I was an idiot for going into her stall with flip flops! On the left is a picture of my foot after being stepped on, thankfully she wasn’t wearing shoes. This picture was taken about 5 minutes after the injury. On the right is the next day. 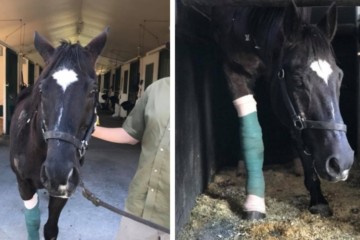 The picture below is a picture I found on the internet of someone else’s foot – it looks like the horse had shoes and her injury was a lot worse. It was still an 8 month recovery for me and I was on crutches for a few months. 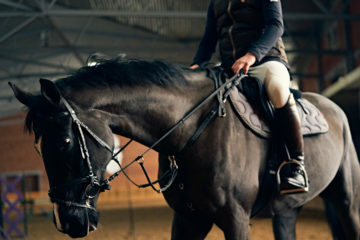 Even if you have the best horse in the world, please do not wear flip flops around them! 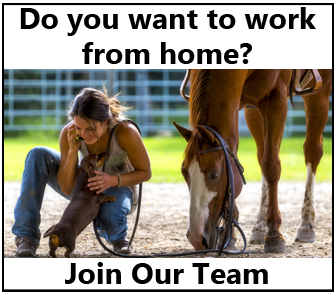 Share this on Facebook if you know people who wear flip flops to the barn and you wish they wouldn’t! 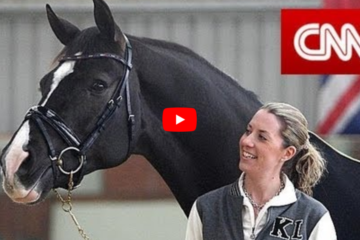 Olympic Gold Medalists Charlotte Dujardin & Valegro – Candid Interview! 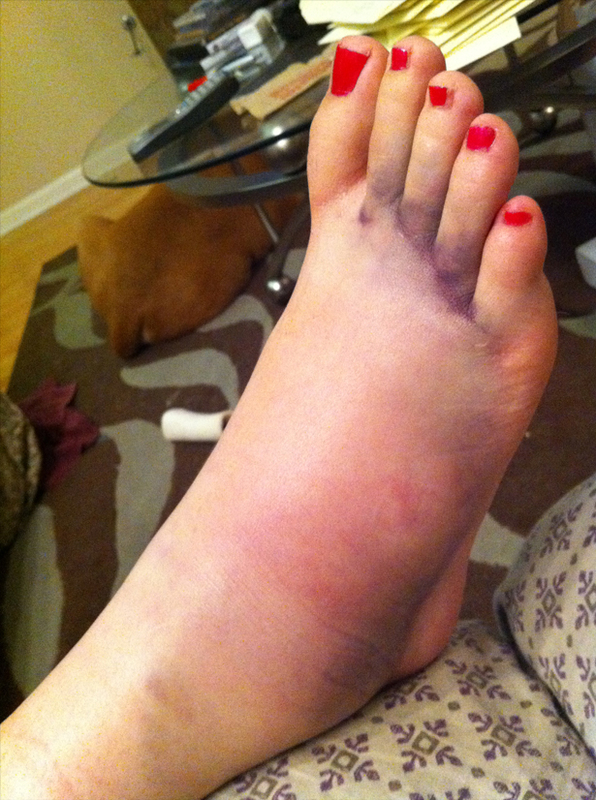 I wish I could post a picture of my daughters foot after her horse stepped on it while wearing flip flops to the barn!!! Even boots don’t always protect your feet. My horse stood on my foot and refused to move. I could hear all the bones snapping. VERY painful! Had to have the boot cut off. Still have a scar from the surgery.